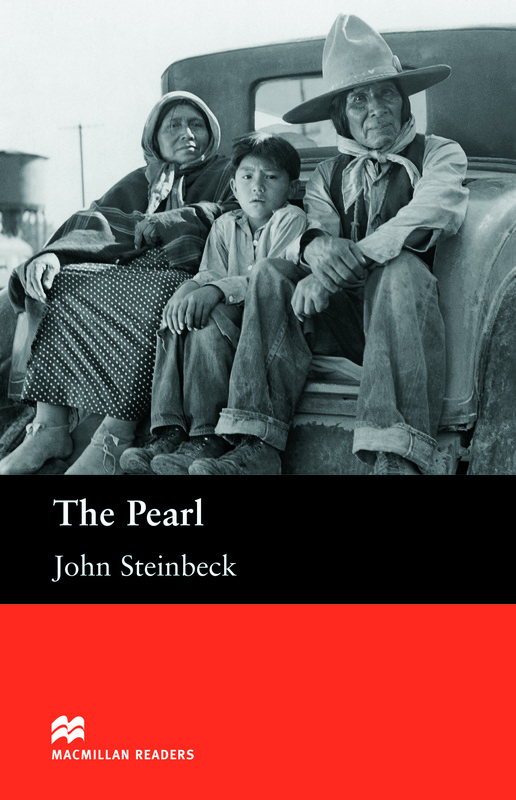 The Pearl is an adapted Intermediate level reader written by John Steinbeck. The Pearl is a sad and beautiful story about a Mexican-Indian driver called Kino who finds the greatest Pearl in the world. Kino believes his prayers have been answered and he will become wealthy. But the pearl brings only greed and violence and Kino loses his happiness.